"I am a single mother caring for my daughter, my parents and my cousin. All I want to do is provide for my family, but I am not given the opportunity. I am tired of all the barriers that keep me from working. This Speak Out is a chance for me and other unemployed folks to come together and share what we are going through." Tonya Pinkston, a single mother who has been unemployed for 7 months, will be telling her story this Saturday at the Speak Out for Jobs NOW!. We hope you come, tell your story and share your ideas on what needs to be done so we all can have good paying jobs with benefits. 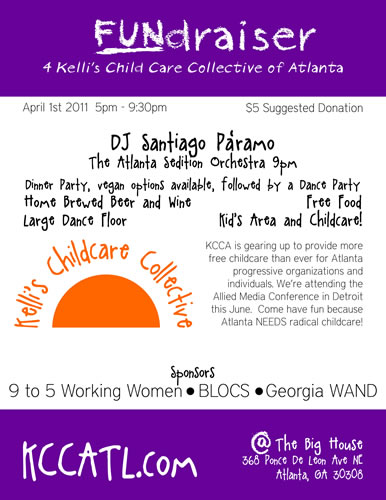 A flyer is attached. Please spread the word and bring a friend. Speak Out for Jobs NOW! 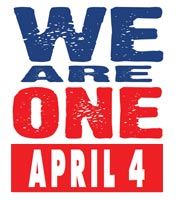 We will gather at the King Center and march on the GA State Capital to demand that governments across the country and corporate interests respect workers rights. In honor of Dr. King, we march to show that working people are united to defend collective bargaining and justice for all workers. The event marks 43yrs since Dr. King's closing struggle in support of the striking Memphis sanitation workers and the Poor People's campaign. Invite: Working people throughout Atlanta and beyond (in unions and not), Congregations, Students, Community organizations, Civil Rights groups, social justice activists and allies. 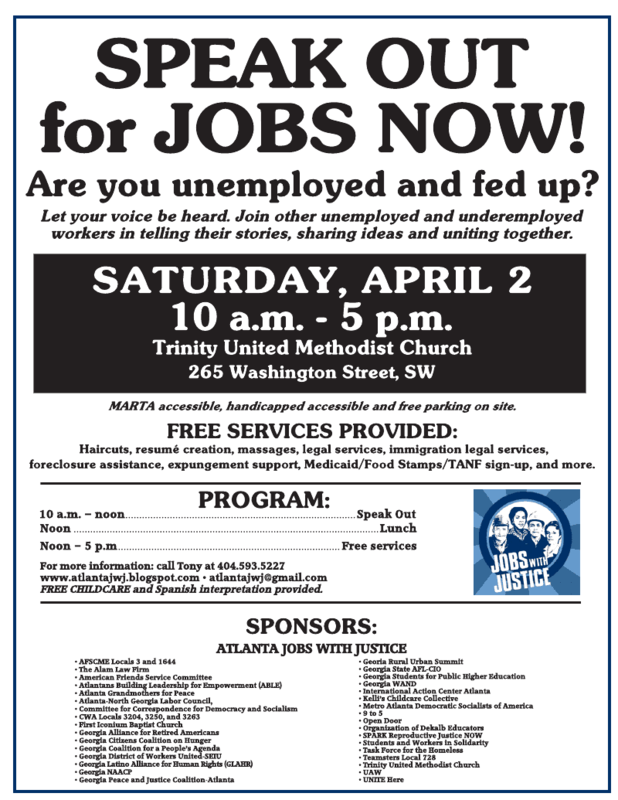 The Speak Out for Jobs NOW is a week away -- Saturday, April 2 at 10am-5pm at Trinity United Methodist Church!! We have outreached to thousands at unemployment offices, Marta stations, rallies and job fairs. We have also made presentations at unions, community groups and service providers. The response has been incredible and we expect a big turnout. In fact, the turnout looks so great, we need additional donations to help including to purchase enough food for lunch. Any amount will help! The program is coming together nicely. In addition, to the short speeches by workers, responses by progressive public officials and audience participation, there will be cultural performances. Radio talk show host, Derek Boazman, will serve as moderator. And free services such as expungement support, foreclosure and eviction assistance, legal services and resume support will then be provided in the afternoon. Translation and childcare will also be available for free. 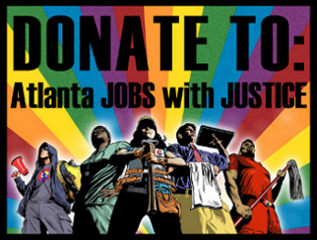 We are most appreciative of the dues contributions already made to Atlanta JwJ by the following organizations who are also among April 2nd's 36 sponsors. These include: Georgia State AFL-CIO, AFSCME 3, CWA 3250, Alliance for Retired Americans, Open Door, Georgia Peace and Justice Coalition, Atlanta Grandmothers for Peace, Committee for Correspondence for Democracy/Socialism, and Metro Atlanta Democratic Socialists of America. 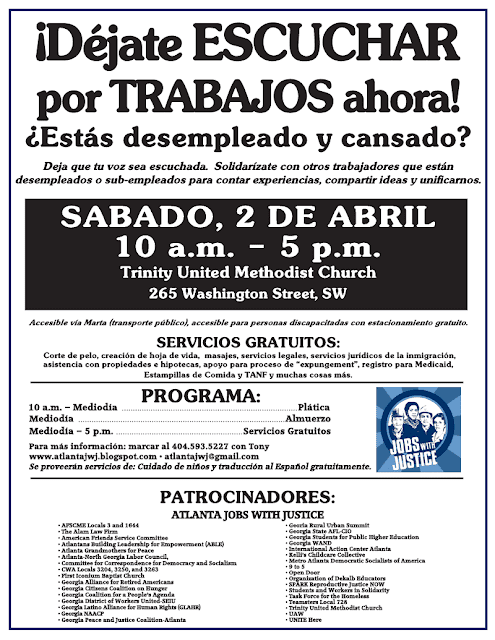 In kind services have also been given by the Atlanta North Georgia Labor Council and other groups. National JwJ has also provided us with a start up grant. Please keep spreading the word far and wide (copy of flyers are available on this site ). Remember when you come bring someone who is un- or unemployed with you. If you can make a donation or are interested in leafleting or phonebanking, call me 404-593-5227.